What’s the best thing about spring on the Gold Coast? The best thing about spring is that there’s load of people out and about enjoying everything that the Gold Coast has to offer, and we’re able to open up our venue (Steampunk) as it’s a lot warmer outside. Which cafe has the friendliest staff? I might be a bit biased and say Steampunk, of course! However, there’s some really amazing places popping up on the Northern Gold Coast and Providore has some of the friendliest staff. The best place to celebrate a special occasion? I’d have to say Surfers CBD. There’s always something going on and you’re spoiled for choice with a wide variety of venues. 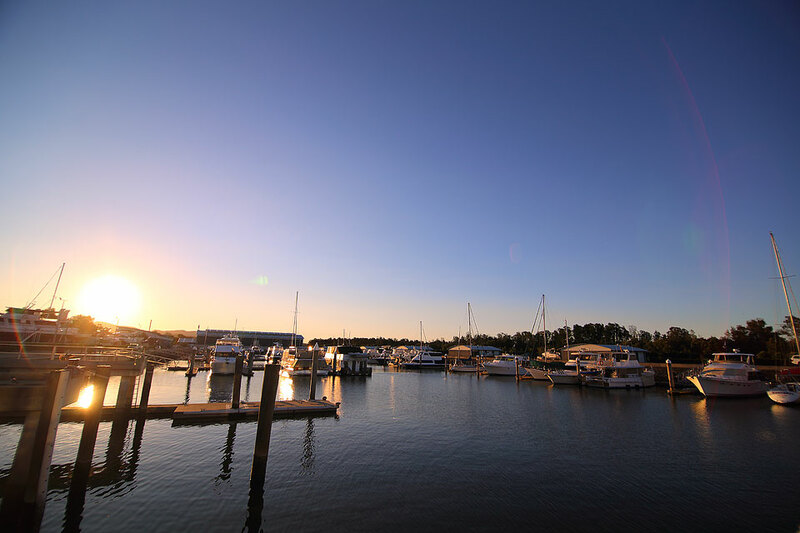 What does your perfect Gold Coast weekend plan look like? Enjoying the sunny days outside with a delicious breakfast followed by working a busy night interacting with customers. What’s your favourite day trip from the Coast? I love venturing out to South Straddie for the day and heading to Tipplers for lunch.